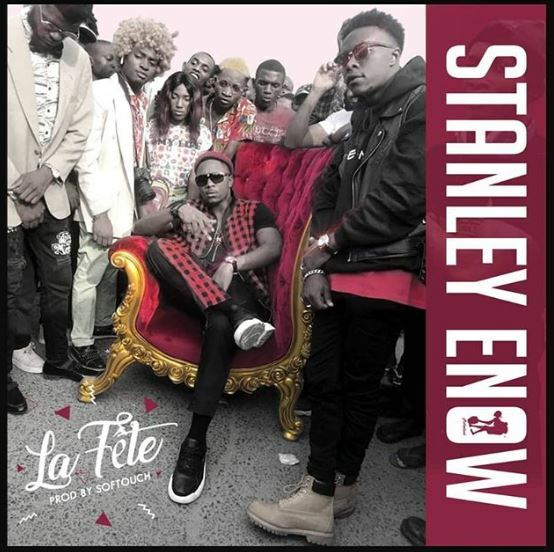 Rapper, Stanley Enow continues his singing spree on his latest release, ‘La Fête’ as he celebrates his birthday this year. 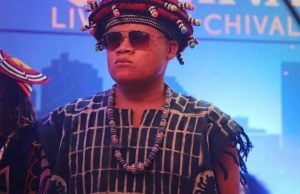 The Cameroonian music star dropped his new song, ‘La Fête’, on his YouTube channel on February 8 as he turned a year older. The song is produced by his dear friend and producer, Soft Touch. ‘La Fête’ is more of Afro-beat than his usual Hip Hop sound, a trend he’s set for himself since he began trying his hand on singing (and not rap). Back in April 2018, Enow attempted a comeback to rap with his song, ‘Amazing’ but he looks like he’s gone back to his singing ways. Like his other previous songs, ‘La Fête’ is simply a party song, a club song or that song you want to nod your head to while driving or on a long trip. Once again, the artist wants Cameroonians and music lovers to find happiness and less worry in music, despite their day to day struggles. 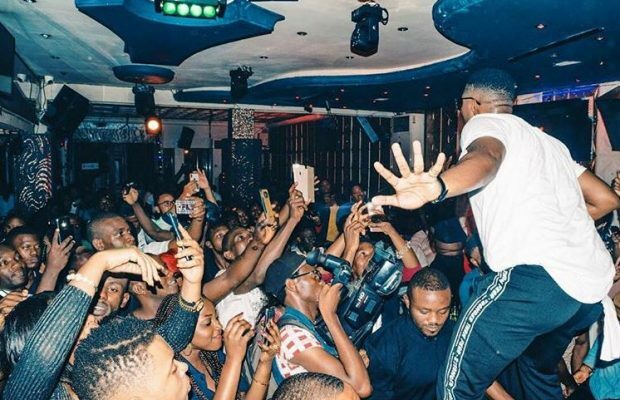 Stanley is still basking in the success of his 2018 hit song, ‘My Way’ and it looks like he wants another one this 2019. Now, is his new track a hit or miss? Listen and tell us what you think in the comment section below.